Keeping track of conferences? EventGeek can help. From 10 to 10,000 conferences, EventGeek is the single platform them all. Keep track of everything with automatic reminders and time-saving templates. 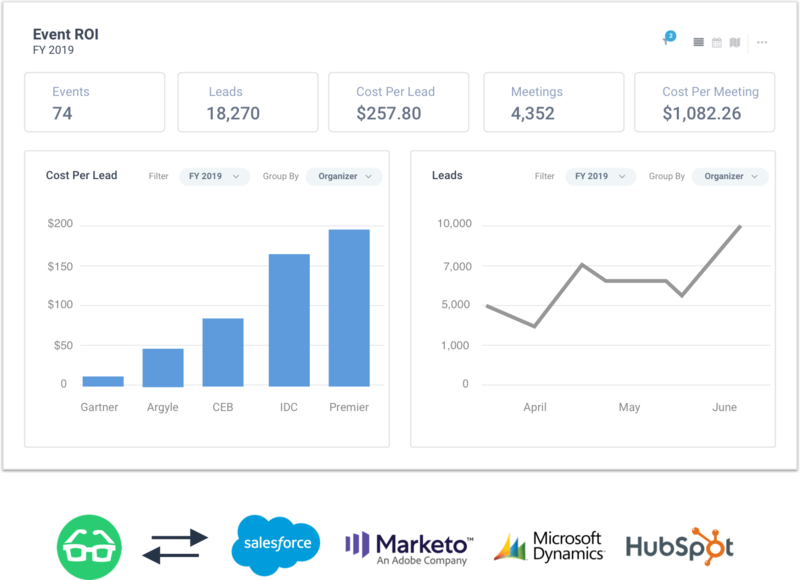 Capture every lead, meeting and cost to know your true ROI. Instantly sync to CRM. Why do event managers love EventGeek? Simplify team communication. Eliminate tedious busywork, multiple spreadsheets and email overload. Automate reminders. Easily find and share vendor contacts, invoices, exhibitor PDFs and more. Connect to Google Drive, Box, OneDrive and more. Track swag, booths, collateral, flights, hotel rooms and more. Get delivery status updates from UPS, FedEx and more. 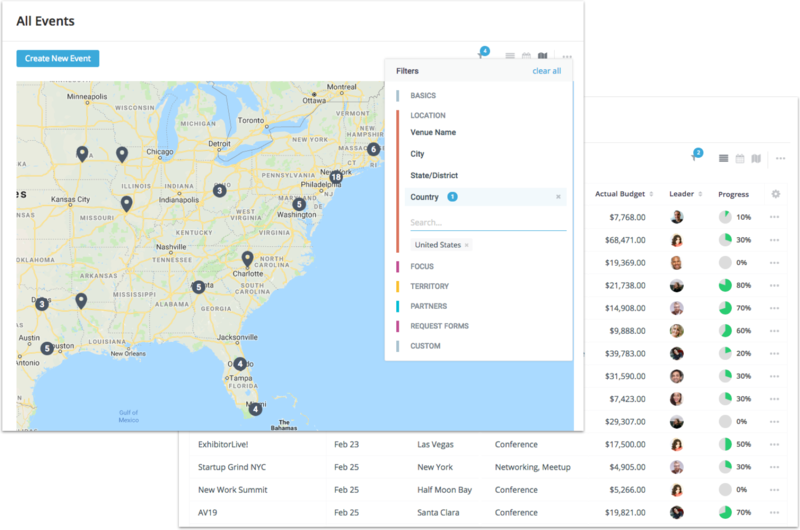 Break down budgets by plan vs. actual, category, territory, vendors and more. Give real-time, reliable reports to management. Instantly book meetings for sales. Manage meeting room availability. Minimize no-shows with automated SMS text message reminders. Put events and key dates on your team's Outlook or Google Calendar. 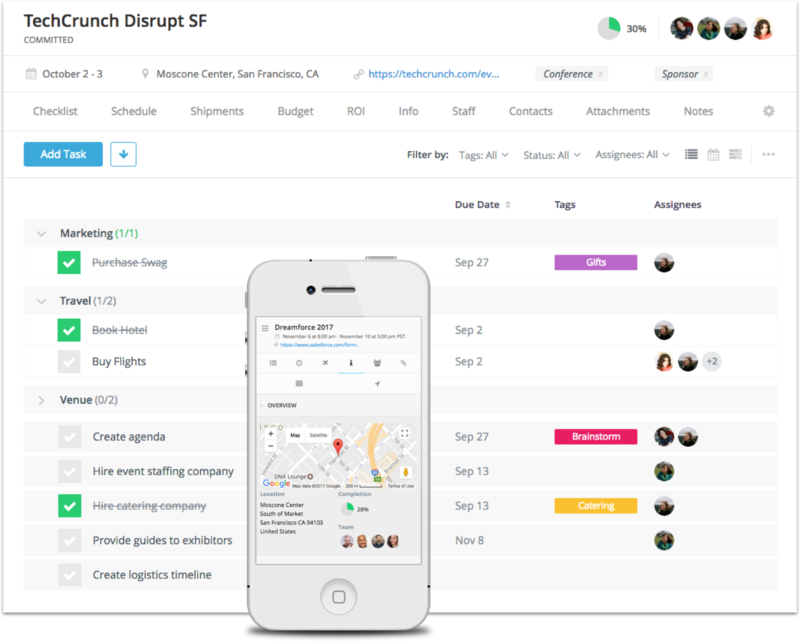 Automate meeting scheduling and sync to CRM. Know the true ROI of your events. Count every lead, meeting and expense. Optimize your event portfolio and strategy. Capture qualified leads from any source: business cards, badges, meetings and more. Instantly sync with CRM. Instantly send leads, meetings & campaigns to Salesforce, Marketo or another CRM system. Trigger sales email follow-up.